Over the years, we have had tons of requests for waterproof flooring that looks like wood, is scratch resistant and has NO maintenance. Well guess what?? Here it is!!! Being offered for the first time ever, for all of you homeowners, handymen, landlords, or commercial use needs, we are bringing you the strongest flooring on the planet. 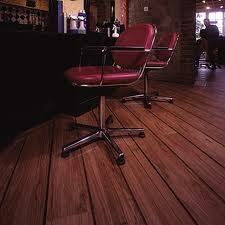 Commercial Vinyl Flooring, Exclusive Worldwide Flooring Distributors. 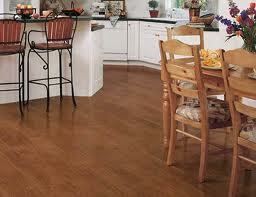 Eco Wood Luxury Vinyl Flooring, Vinyl Flooring Installation and Supply. This product is excellent for restaurants, retail, storefronts, beauty salons, schools, cafeterias, offices, medical offices, hospitals, mobile homes, boats, yachts and/or any space that is exposed to water. 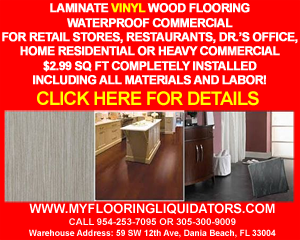 Vinyl Wood flooring from Flooring Liquidators is easy to install, looks identical to ceramic tile or wood and is durable enough for the active family with pets. 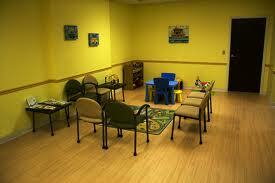 It is one of the least expensive floors on the market. 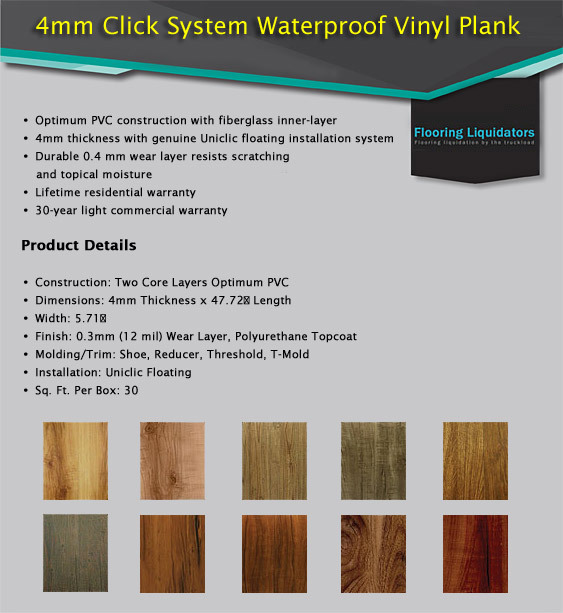 In addition to laminate wood flooring and we are offering Vinyl Luxury Wood Waterproof Flooring at deep discounts with major savings. 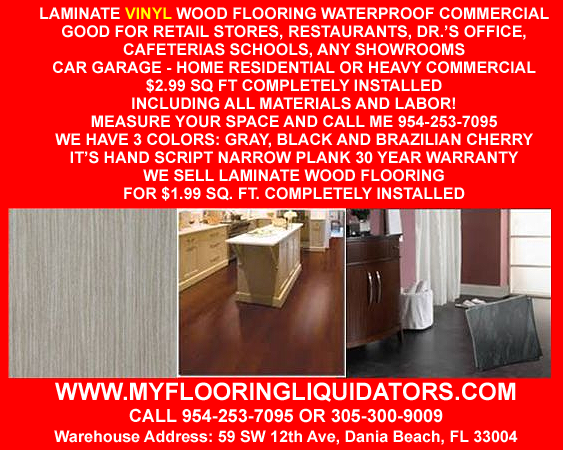 Antonio, the largest Laminate Wood Flooring Liquidator in the world and has added this to his line of products sold at Flooring Liquidators in Dania Beach, Florida. Vinyl flooring is designed to protect your floor with a seamless and continuous surface that adds value to your home, and provides an option that is low-cost, low-maintenance, and highly stylized to your specific aesthetics. 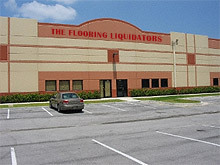 If you've got a vision for what you want your room to look like, no matter how particular your design idea,the Flooring Liquidators is going to be able to provide you a vinyl floor that will match your taste and ambition with precision. 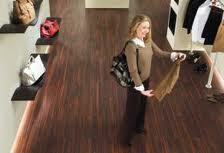 Luxury Vinyl from Flooring Liquidators can also handle tough to manage areas. This product is great for anyone interested in giving your kitchen or bathroom a wood finished look. With most of our vinyl products, spills will not be absorbed, and they won't stain, even with your red drinks such as wine or cranberry juice. Since fluids can't seep through the floor board, you also won't have issues with mold, mildew and fungus. That’s because with many of these products, we're talking about a real waterproof flooring, and the others are still heavily water resistant, rendering maintenance much easier on the pocketbook than taking care of non vinyl floors. Vinyl Flooring can be mopped, and you don’t have to worry about doing any damage to the surface because the waterproof surfaces are impermeable. 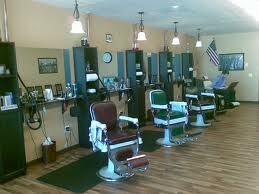 Durability & Maintenace... Talk about tough! For anyone looking for low maintenance, scuff resistant, scratch resistant, water resistant flooring & even crack resistant, this is it!! Your search is over! Excellent for heavy traffic areas. This flooring is great for investors with rentals, people that have kids and pets, your car garage, pilate studio, cafeteria, etc... This item is so versatile too that you can use it for decorative touches such as on walls and ceilings. 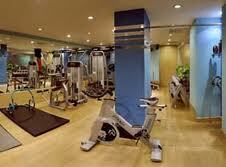 This is a very easy do it yourself flooring that anyone can install it. 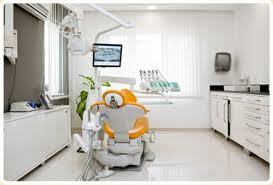 Installation Instructions.. Do It Yourself or We will do it for you! 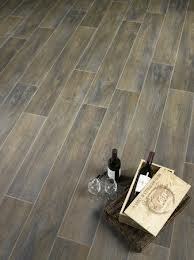 Our vinyl flooring is in the category of luxury vinyl tiles, or LVT, and it is all very easy to install. It’s easy to replace any piece that might become damaged – and I mean for you, the homeowner. 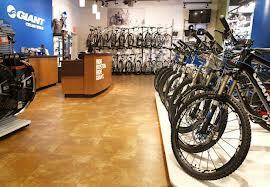 Some of our vinyl tiles require application of a liquid adhesive. 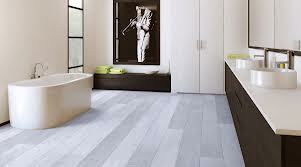 Many of our vinyl planks and tiles come with adhesive already on the back. 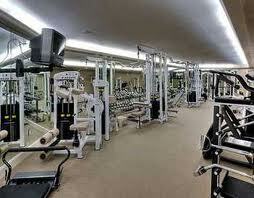 You just peel off the covering and lay it in place on top of your dry floor. To take a step further into the simple, we have click together vinyl plank flooring (much of which falls into our waterproof category, no less) where the pieces lock together and require no adhesive at all. Vinyl is easy to cut when you need to go into corners and around vents, and can be placed on top of any kind of subfloor, wood, concrete, porcelain, even a previous vinyl floor. And if you decide to use an installer, the ease and speed mean they will save time, and you will save money. If you would like us to install it for you, call Antonio at from Flooring Liquidators for pricing information 954-253-7095. 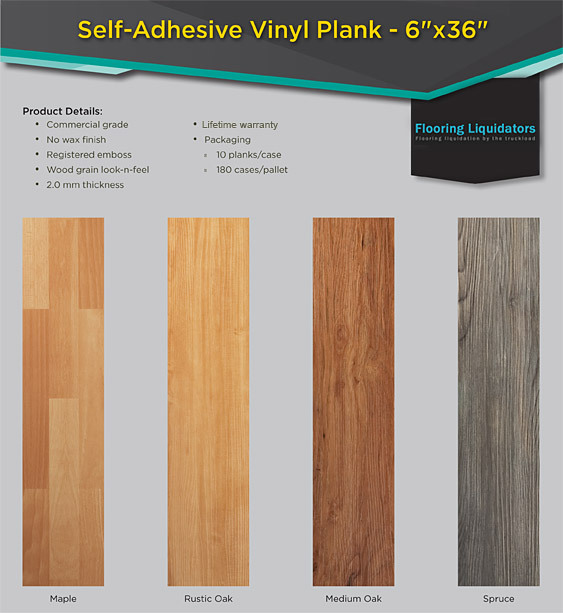 When you buy vinyl flooring from Flooring Liquidators, you can be sure that all of the options are going to be available to you. Whether you're looking for durability, elegance, a contemporary look, easy installation or some combination of all of these factors. Retail Stores - Carpet & Flooring, Retail Stores - Outlets, Retail Stores - Surplus, Services - Handyman, Services - Home Remodeling & Repair.